We are excited to announce that the Newport Blues Inn has joined Vacation Newport's collection of distinctive travel accommodations in Newport County, Rhode Island. 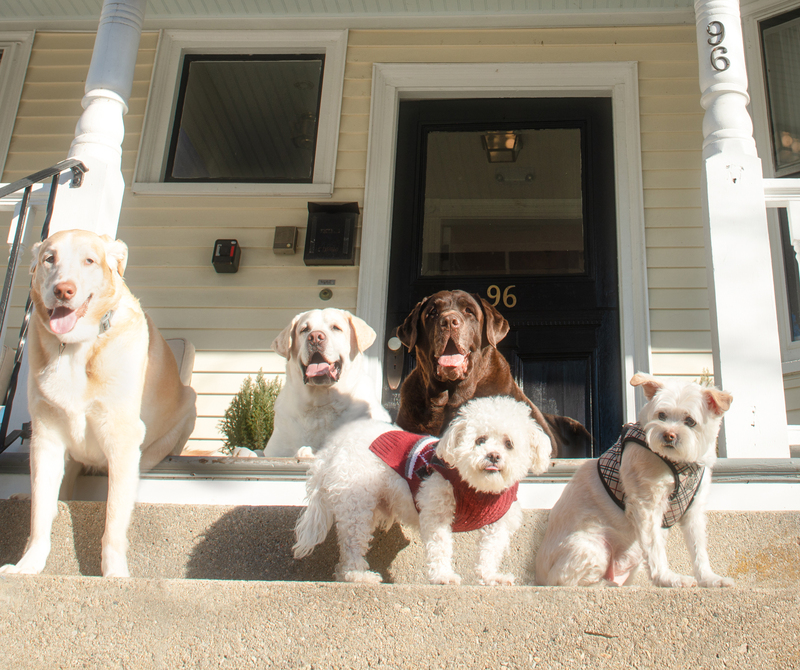 The Inn is currently closed for renovations and will reopen under the new name, Paws On Pelham, in the Fall of 2019! 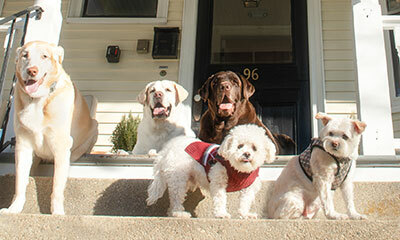 Paws on Pelham will proudly welcome dogs and debut as Newport’s premiere dog friendly inn! To stay up to date on the renovations and to be notified when we are accepting reservations again please sign up for our email list below. In the meantime, please visit www.VacationNewport.com for availability of our other accommodations. Simply enter your email address below to add or remove yourself from the email list entitled: General Mailing List. If you have any questions about this mailing list, please send a note to the list manager, Paws on Pelham, at info@vacationnewport.com.